Begin making memories in this stunning open concept home in the desirable Gregg's Landing subdivision. 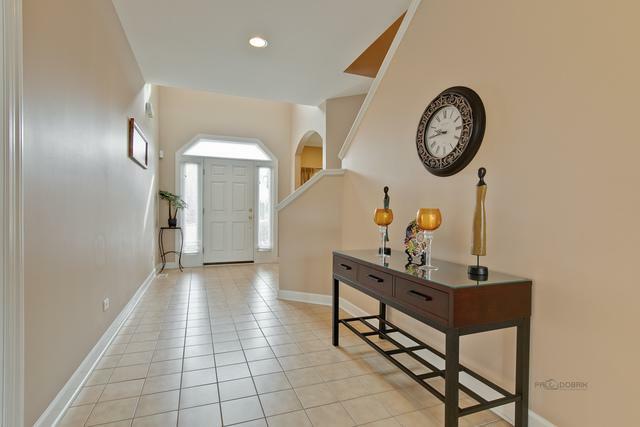 Two story foyer welcomes you as you enter with views into the formal living and dining room through elegant arched doorway. Gourmet kitchen is a chef's dream featuring stainless steel appliances, gorgeous tile backsplash, island with breakfast bar, granite counter tops, an abundance of cabinetry and eating area with exterior access through the sliding glass door. Family room offers recessed lighting, fireplace, views into the kitchen and entry into the office. Master suite highlights two large walk-in closets, sitting area, tray ceiling and ensuite with dual vanity, soaking tub and separate shower. Loft, bedroom with ensuite and two bedrooms sharing a Jack & Jill with private vanities, adorn the second level. Backyard presents spacious deck with built-in seating, beautiful landscaping and serene views. 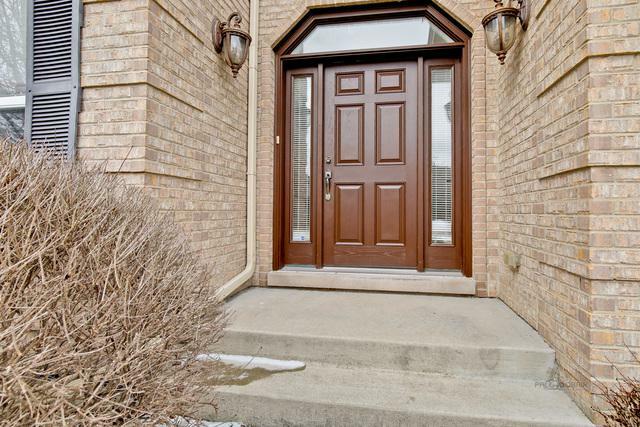 Close proximity to the Metra, Hawthorn Mall and plenty of restaurants!